Chandigarh, July 15 : To reflect upon issues and challenges related to skill development in India, a seminar titled ‘Youth and Skill Development’ was organized by Apparel Training and Design Centre (ATDC) in collaboration with Rajiv Gandhi National Institute of Youth Development (RGNIYD), Chandigarh. 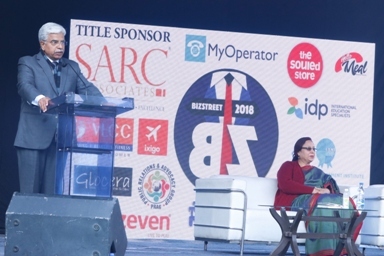 Speaking on the occasion Chandigarh Mayor, Asha Jaswal said that “Skill learning would generate income and employment for every household.” She praised the MCC (Municipal Corporation of Chandigarh) for its tireless efforts in bringing about a change in the lives of many. The seminar also provided the opportunity for the Skill Service Providers, academicians and practitioners to share their experiences, showcase best practices and innovations as well as chart out future roadmap for development. 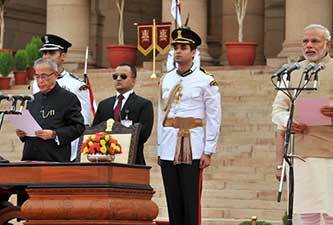 “Skill development is the need of the hour. 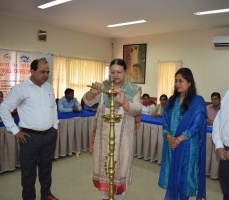 Since newer technologies are evolving it is imperative to provide quality training and equip youth for a better tomorrow,” said, Roopali Shukla, Advisor, ATDC- TOT Academies & Regional ATDCs. Stanzin Dawa, Regional Director, RGNIYD emphasized on Skill being essential for Startups and for its sustainability and also spoke on the relevance of ‘Make in India’. On 15th July 2015, Skill India campaign was launched by the PM Modi aiming to curb unemployment by enhancing apparel related skills of the youth. ATDC has been instrumental in contributing the skilled workforce by imparting training in apparel sector to over 2 lakh youth till date.